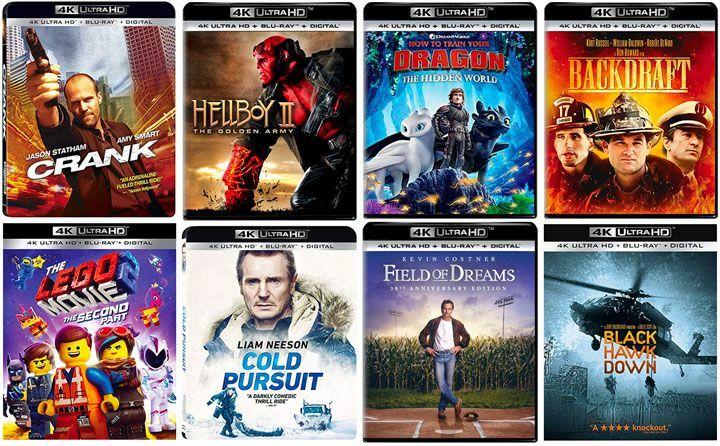 Viewsonic announced their VMP70 HD digital media player, a $129 portable device that supports 1080p video as well as DTS and Dolby Digital surround sound. 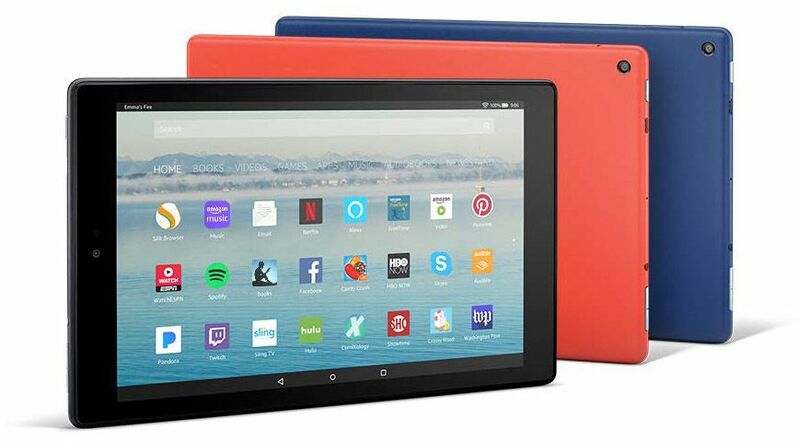 The direct-connect player comes with an HDMI port (cable included) and also S/PDIF port ( Sony Philips Digital InterFace) for delivering home theater quality audio. 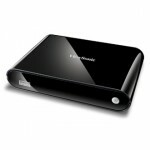 The VMP70 can be used to transfer content from a USB or external hard drive to your HDTV. 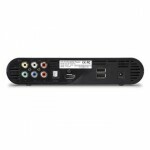 Service on the player includes HDMI, Component (CVBS), Composite (YPbPr), and SPDIF inputs 2xUSB 2.0. 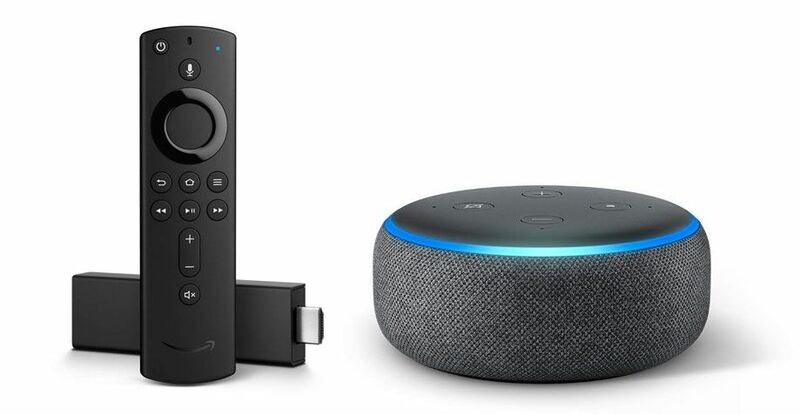 A remote is also included. The size of the player is 8.03″ x 1.57″ x 5.5″ (Width x Height x Depth), while weight of the VMP70 is a mere .925 lbs. Viewsonic is running a promotion on the VMP70 for the holidays, setting the introductory price at $98.99. 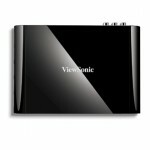 More information and full specs can be found at http://www.viewsonic.com/products/vmp70.htm.